We bring forth highly advanced Sanitary Napkin Vending Machine that is installed at schools, colleges, university, ladies toilets. These Sanitary Napkin Vending Machines are easy to install and operate. 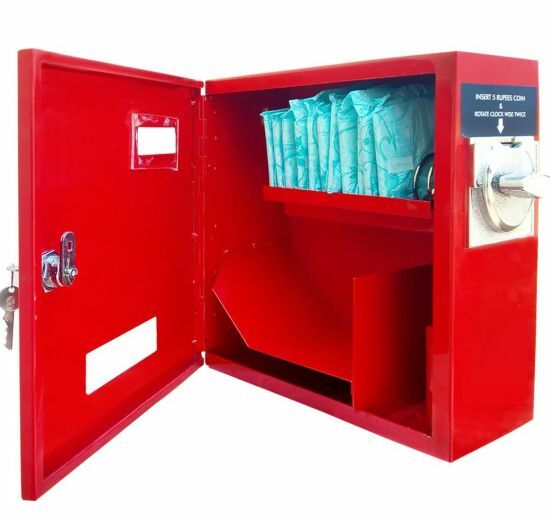 We offer Sanitary Napkin Vending Machine at market leading prices.